Industrial Strength is Portland's one-stop-shop for jiu jitsu, no gi BJJ, kickboxing, kettlebells, and strength & conditioning. We offer Brazilian Jiu Jitsu instruction to everyone from the total beginner all the way to advanced grapplers. 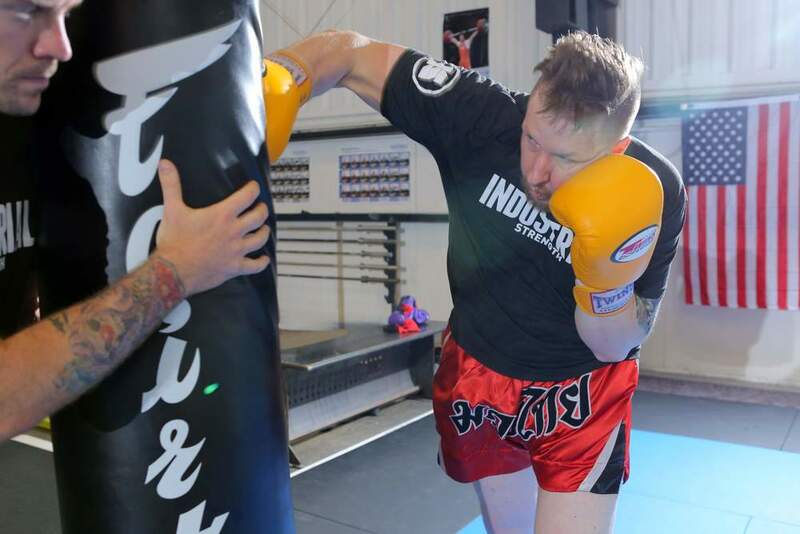 In addition to martial arts instruction, Industrial Strength proudly offers Portland’s premier strength & conditioning program, offering training in barbells, kettlebells, and athletic training. Additionally, we are a proud affiliate of Impact Jiu Jitsu, which is one of Oregon’s oldest and largest BJJ teams. PASSION, EXCELLENCE, LEADERSHIP, DEDICATION, COMMUNITY. Get your Industrial Strength gear here! NEW NO GI CLASS ADDED! Join coach Hillary and the amazing crew of female Jiu Jiteiros every Tue/Thu night for Women's Jiu Jitsu! Industrial Strength is Portland's one-stop-shop for Brazilian Jiu Jitsu, kickboxing, strength & conditioning, and, most importantly, fantastic community. 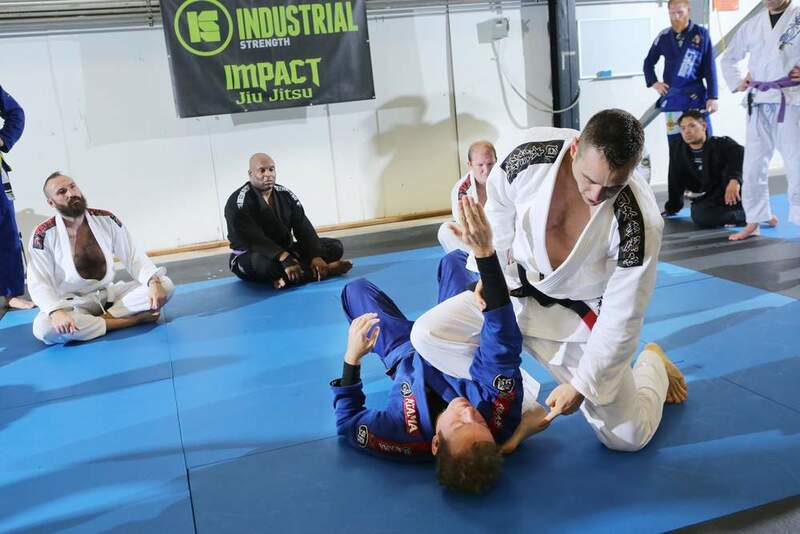 Additionally, we are a proud affiliate of Impact Jiu Jitsu, which is headquartered just down the road in Beaverton, OR and it one of Oregon's oldest and most established Jiu Jitsu academies. 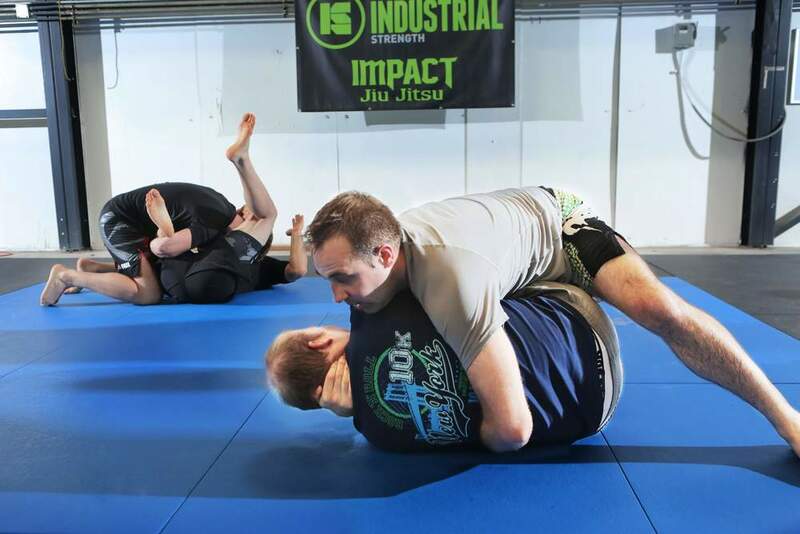 As part of the Impact Jiu Jitsu family, we at Industrial Strength are committed to providing you an environment that is friendly and welcoming; a facility that is clean and organized; and instruction that is practical, results oriented and time-tested. Industrial Strength is conveniently located in NW Portland just blocks from 23rd avenue, the Montgomery Park office building, and the I-405 / Hwy 30 exit. In addition to the great location, there is ample street parking available that is completely free. Everyone from complete beginners to the most seasoned of grapplers are warmly welcomed to join us on the mats for our gi and no gi Jiu Jitsu classes. In addition to offering BJJ and kickboxing, Industrial Strength proudly offers one of the premier strength & conditioning programs in the Pacific Northwest, including classes with barbells, kettlebells, Olympic-style weightlifting, and our all-round fitness and mobility focused class called Athletic Training. INDUSTRIAL STRENGTH Brazilian jiu jitsu - come roll with us!